Besides offering computer repair and troubleshooting services, Panther TEK has added WordPress web site design to its list of services which could help small businesses that need a simple web site that they can easily make changes to. Often we’re asked if we do web sites by some of our customers so we’re pleased to add this latest addition. Besides the design we’ll also help the customer through the domain name registration process as well as get them signed up with a provider. 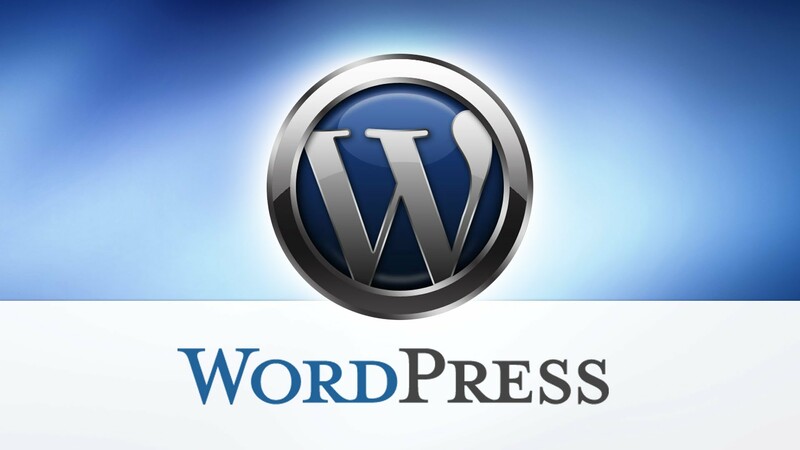 WordPress is has become one of the easiest platforms to learn as well as manage so it has made blogging and web site design easy. Give us a call at 480-980-8541 and let us know how we can help give your business or organization a presence online. Besides WordPress we can also help customers get set up with Facebook and Twitter as well.